Whether you are an SME or a large blue-chip company, it is critical to your success that your brand is spot on. With your brand goes your reputation; it acts as a powerful tool of communication that tells your customers what you are offering. Whether you are an SME or a large blue-chip company, it is critical to your success that your brand is spot on. With your brand goes your reputation; it acts as a powerful tool of communication that tells your customers what you are offering. Whether you are seeking a totally new brand or an update and refresh of an existing one, we will use our expertise to develop a brand identity for you that will strengthen and enhance the image of your company. Our process is a simple yet effective one. We will begin by identifying your core values in order to build a foundation. 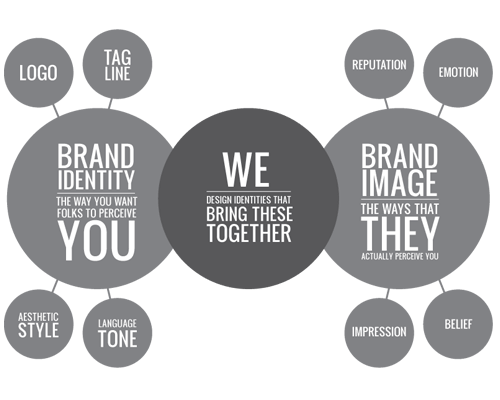 Next, we will create a mix of different brand identities, both visual and verbal, allowing you to select the ones that best identify with your business, along with our help. 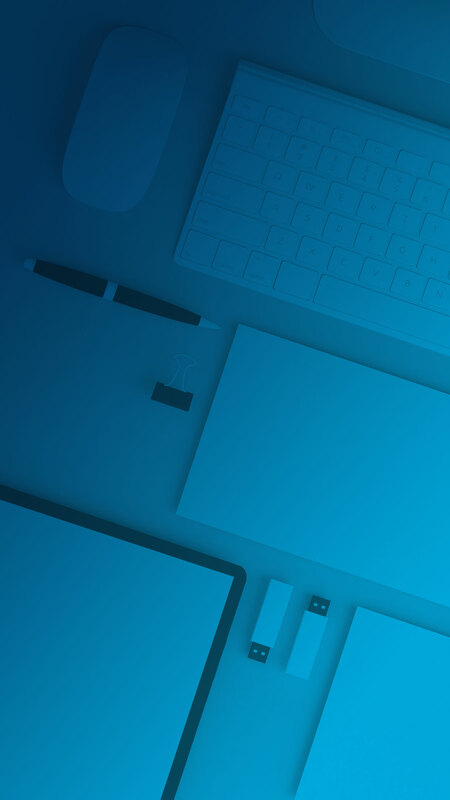 Whether you are seeking a totally new brand or an update and refresh of an existing one, we will use our expertise to develop a brand identity for you that will strengthen and enhance the image of your company. Our process is a simple yet effective one. We will begin by identifying your core values in order to build a foundation. Next we will create a mix of different brand identities, both visual and verbal, allowing you to select the ones that best identify with your business, along with our help. Why Work On Your Brand? Clients approach us for many reasons; their market or product/service has changed, they want to stand out from the crowd or even approach a different kind of customer. Alternatively, your brand may purely have lost its edge and needs attention as it is no longer appealing to people’s emotions. Whether it is due to any of these reasons or you purely feel like a change is required, the team at KDriven know exactly what to do to reinvigorate and reinvent your brand. Clients approach us for many reasons; their market or product/service has changed, they want to stand out from the crowd or even approach a different kind of customer. Alternatively, your brand may purely have lost its edge and needs attention as it is no longer appealing to people’s emotions.